Whose wall is it anyway? 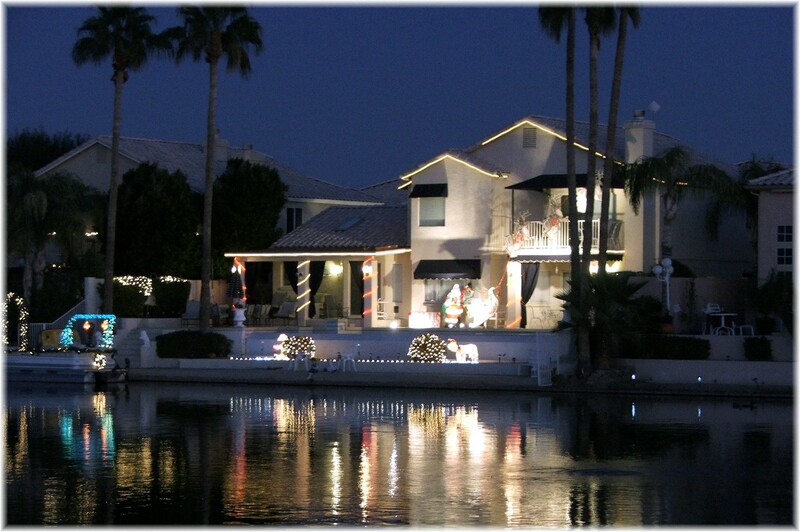 Every Phoenix homeowner should know. Or you can wait for a Phoenix Monsoon storm to find out! 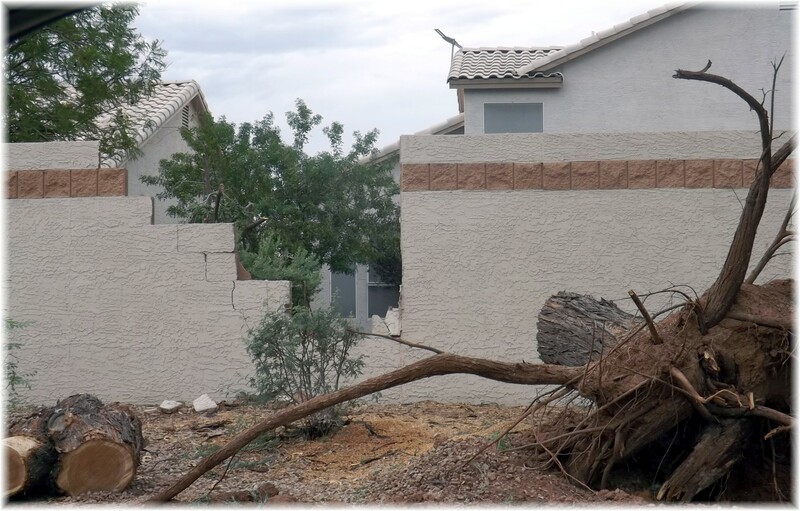 The recent string of Monsoon storms has demonstrated the power of mother nature and the destructive effects of high winds that accompany those storms. The result of the Monsoon storm that came through Phoenix on the last day of August left over 55,000 residents without power, closed highways, and snapped power lines. Over an inch of rain fell in some parts of the valley. Rain in Phoenix is always welcome, but this came at a price. A common site in many valley neighborhoods was fallen trees. If one of these trees falls on a wall, who is responsible to repair the wall? Are addresses in the Phoenix area really that helpful? Yes, an address is the unique identifier for a location within a city, and should let everyone know exactly where you live, but how useful is it? How are addresses determined and what do they mean? Most addresses include a north/south/east/west coordinate. North, south, east or west of what? 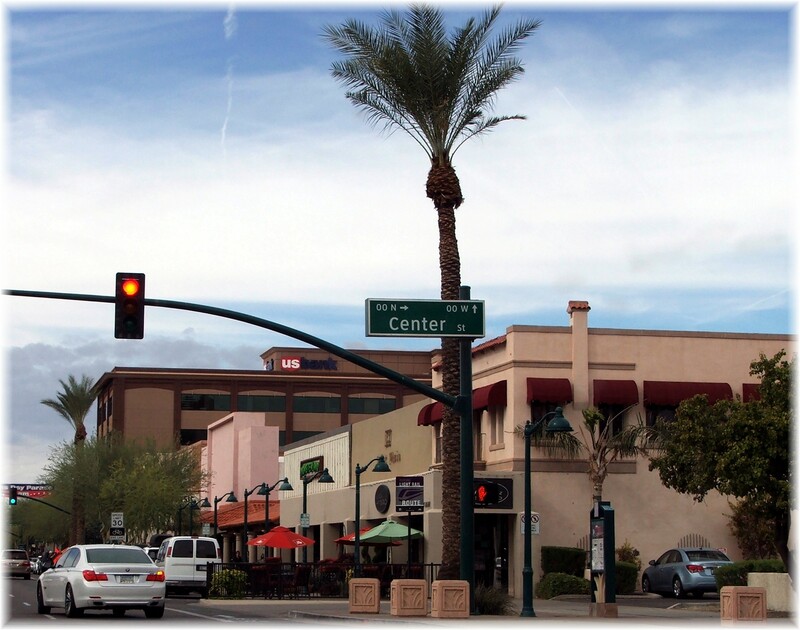 Are all addresses based on one central coordinate in downtown Phoenix, or does each city have their own coordinate sytem? How much do we really rely upon an address to arrive at a destination? If you know the answers, congratulations; if not then read on. 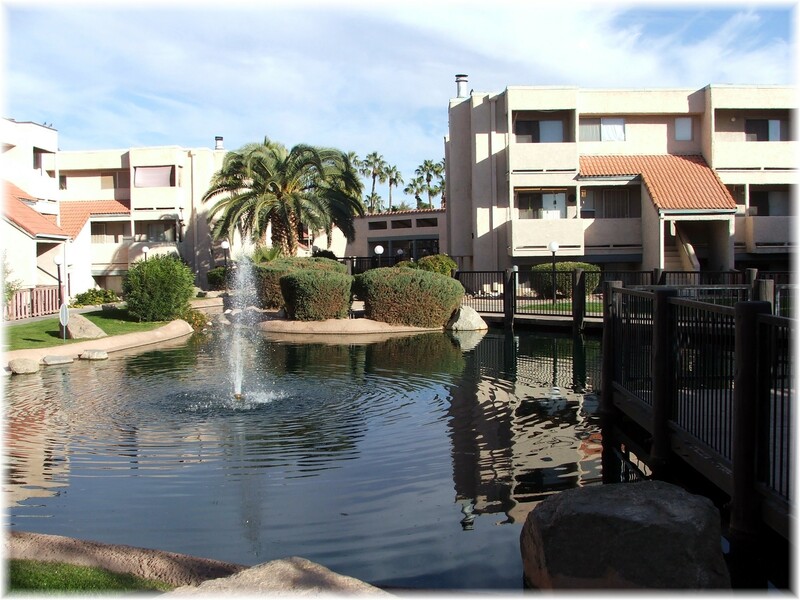 WaterWorks Condominiums in Mesa, Az. 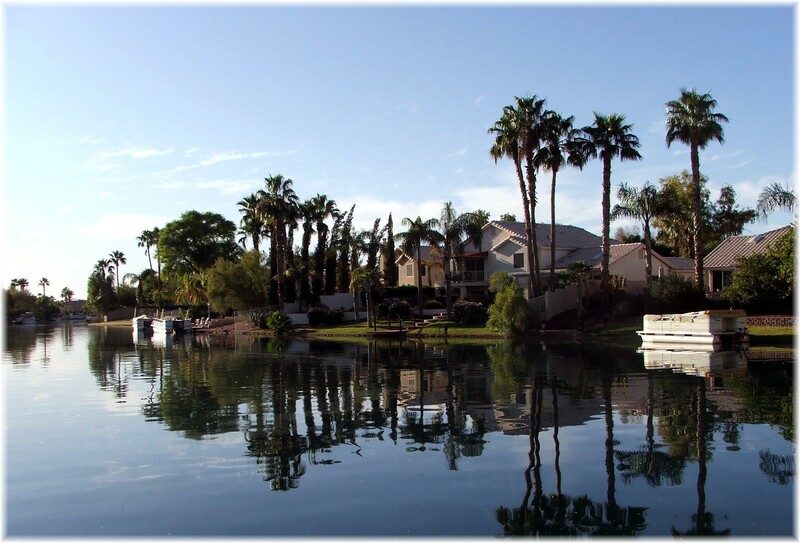 It would be a stretch to classify Water Works as a lake community but the water features in the middle of the complex do provide a soothing atmosphere to the condominiums. There are just over 200 condos that were built between 1982 and 1985, with either 1 or 2 bedroom floor plans. The development is located east of Dobson Rd. on Baseline in Mesa. 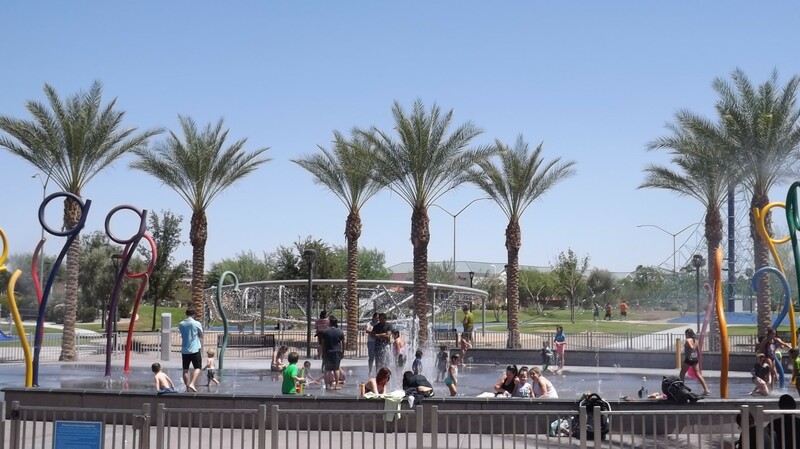 The complex also features a community pool, and is just around the pool from the Dobson Ranch Golf Course.